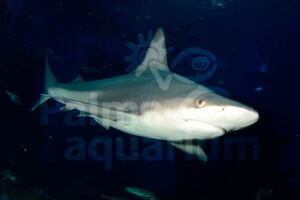 Diving in the Palma Aquarium with sharks, rays and many other inhabitantes oft he sea. 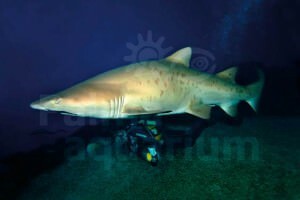 With 8,5 m depth, it ist he deepest shark tank all over europe. With over 100 specimens and 10 sharks, it is truly an adventure to dive there. While you are diving, your family can watch you through the enormous glas windows. When you are finished the dive, you can all together visit the aquarium with its indoors and outdoors facilities. You have to bring your diving certificate, logbook and passport. Minors of age need written agreement of their parents. Select number of personspick one! The request is not binding until we have confirmed. We will check availability and contact you immediately.